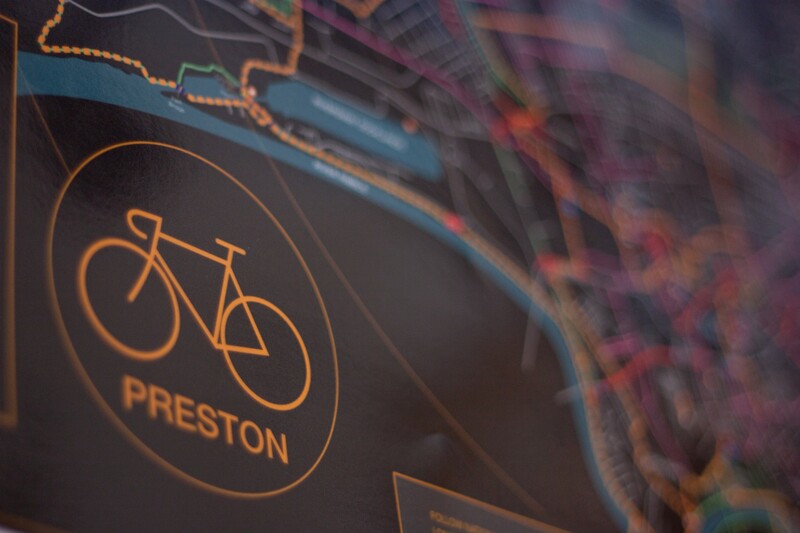 Gavin Renshaw has drawn on his interest in cycling and local knowledge to explore Preston’s formal and informal cycling infrastructure. 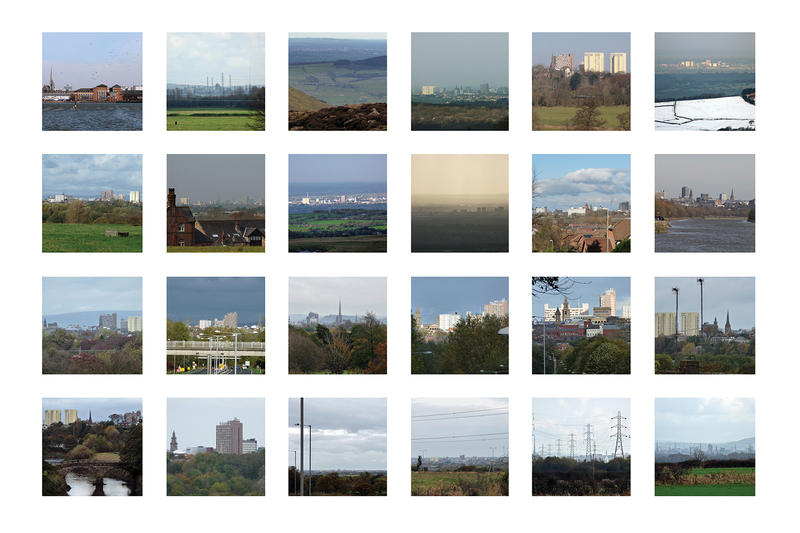 His activities have been presented in a number of formats, including a series of photographs and drawings of Preston, viewed from numerous points around its edges. 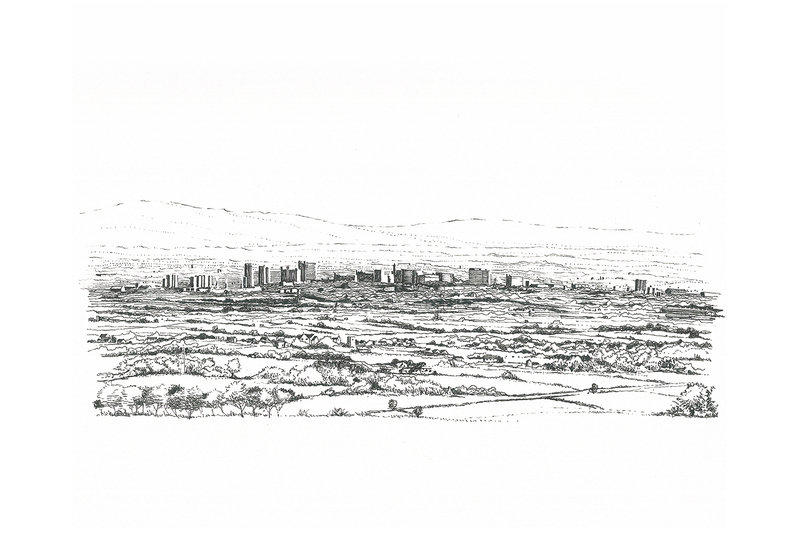 Renshaw has described how this practice has been influenced by an interest in monumental architecture and town planning, as well as the use of forms of navigation that utilise landmarks rather than maps. 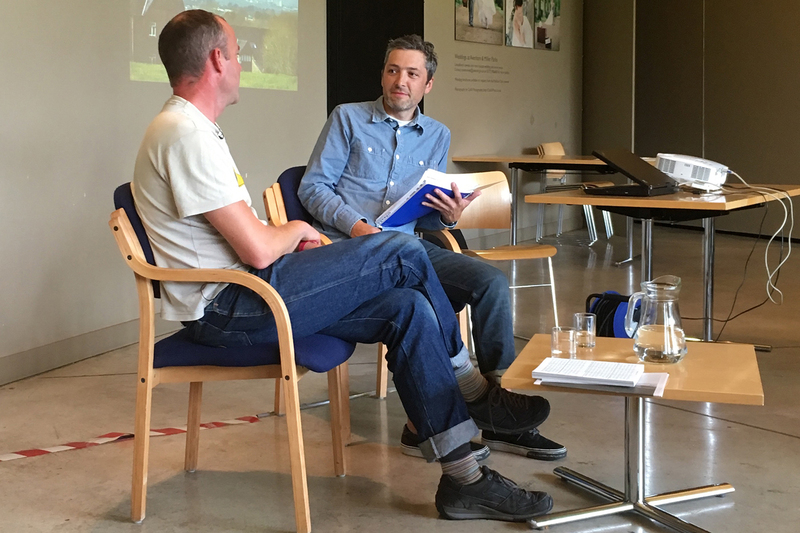 Developed during cycling journeys along Preston’s agricultural fringe, the images present alternative perspectives of the city and consider the significance of rural practices and places in the city. In addition to visually recording his journeys, Renshaw has researched the aesthetics of newspapers associated with bicycle racing, such as the Tour de France and Giro d’Italia, as well as the Clarion Cycling Club to produce his own publication Viewfinding which includes a map of his routes from the city centre to its peripheries. The publication explores exploring the city’s formal and informal cycling structures from his perspective as artist, cyclist and local resident and has provided a starting point for discussions with local residents and city planners about the potential for enhancing cycling provision as part of the City Deal scheme. 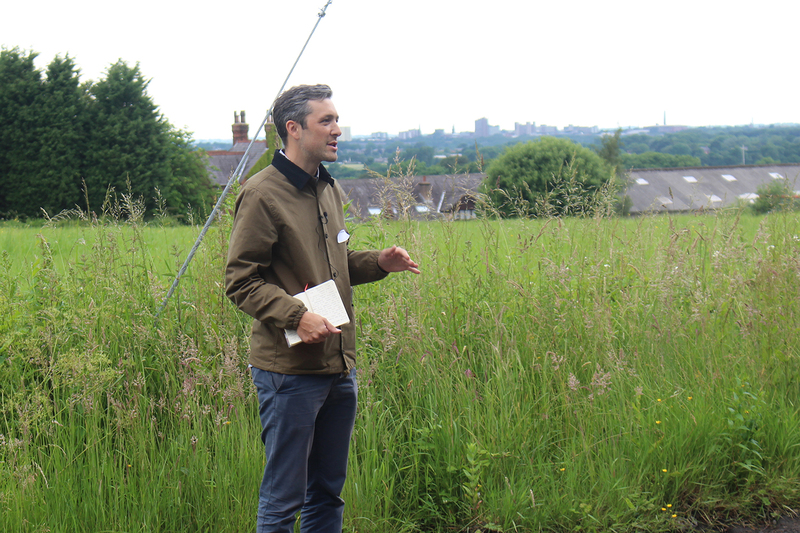 As a result Gavin has been invited to contribute to the strategic plans for the development of new routes for the city and his work was featured in the Streets of Change: Beattie’s Preston and Beyond exhibition at the Harris Museum & Art Gallery. He has continued to develop his own routes that map information relevant to cyclists, such as storage, topography and traffic black spots, and take into account considerations such as convenience, scenery, safety, speed and accessibility. 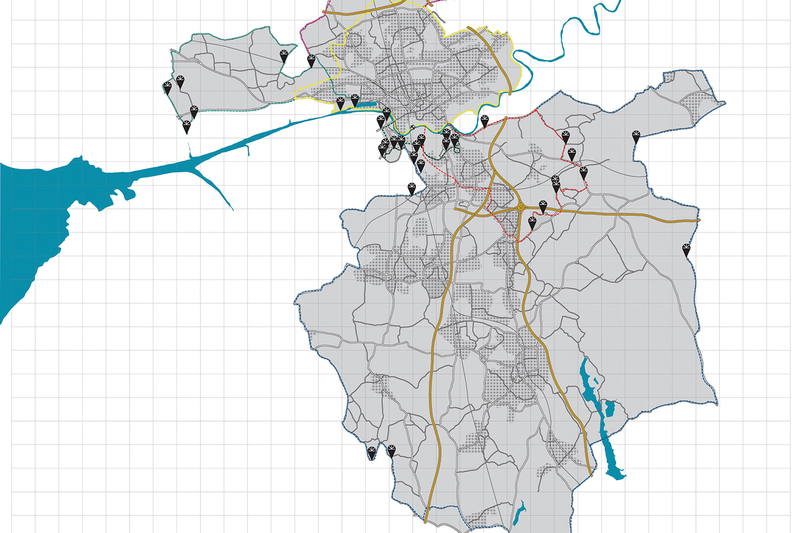 His work for the The Expanded City project has culminated in a cycling resource that collates routes, information and existing infrastructure within a single, visual inventory.